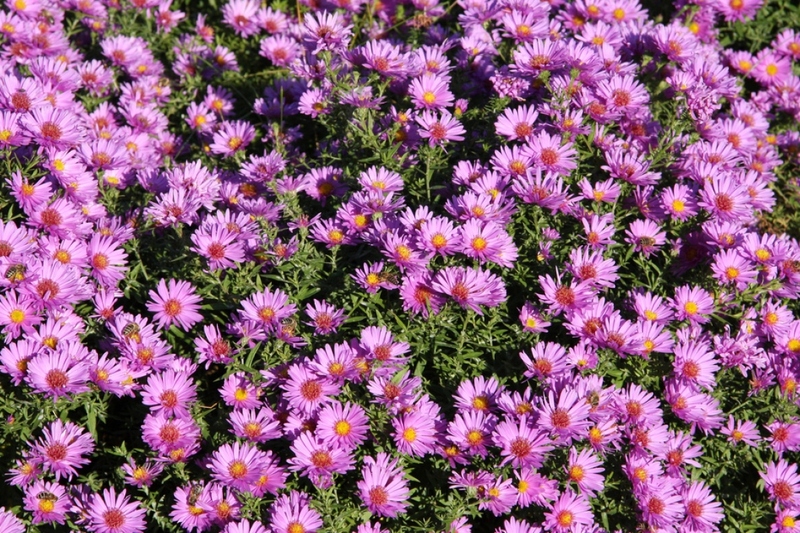 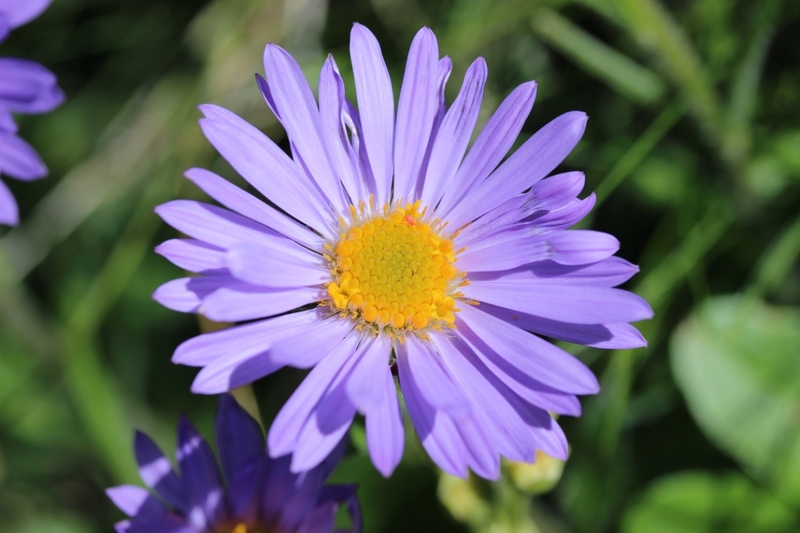 European Michaelmas-daisy (Aster amellus): growing, planting, caring. 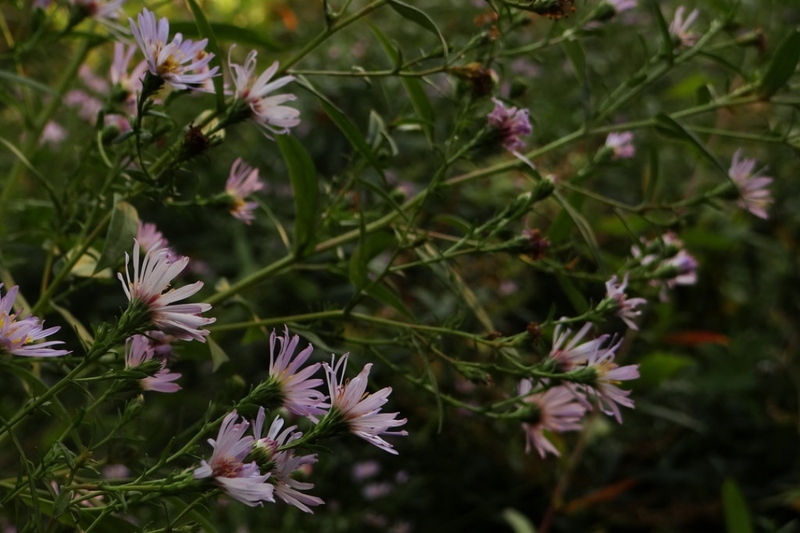 A species of small Aster - in the second group. 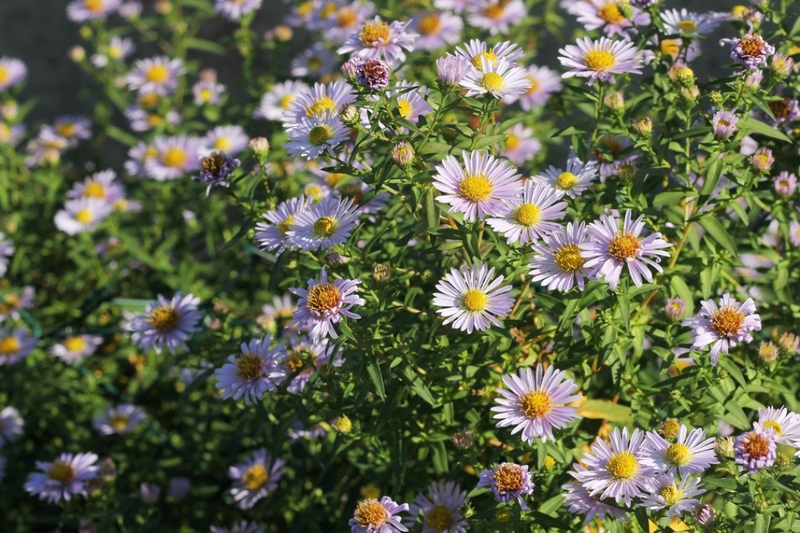 Full description for Aster amellus not yet available.